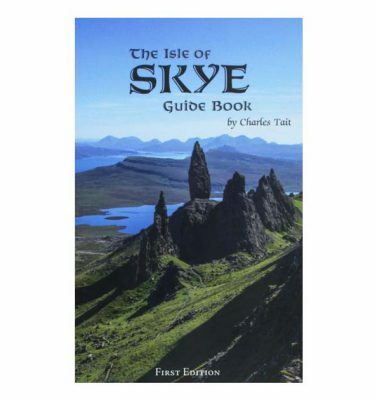 The archipelago, which lies off the north-west coast of Scotland, boasts a huge range of contrasting and spectacular landscapes. 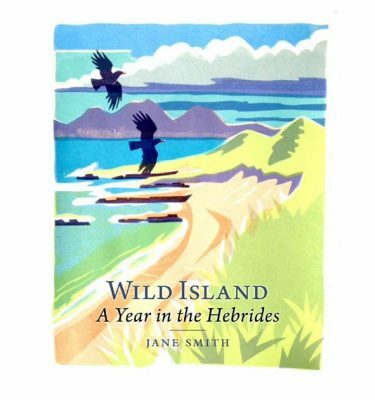 Lewis is austere, with a featureless peatland core, bounded by dramatic sea cliffs, whilst neighbouring Harris is extraordinarily rugged but fringed with stunning unspoilt beaches. 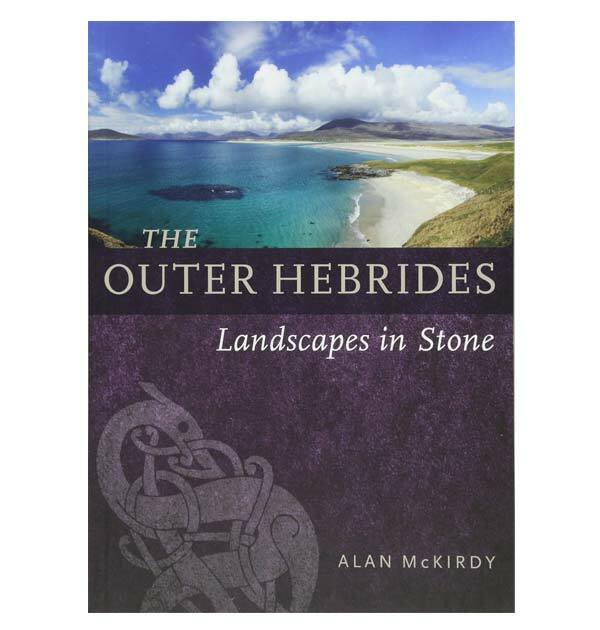 The Uists are characterised by gentle fertile machair lands, and Barra has a more brutal landscape carved from ancient gnarled rock. 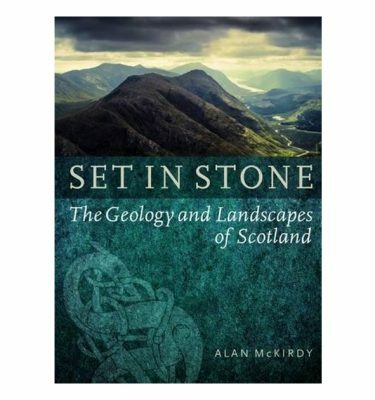 But these islands have one thing in common: they were all built from the most ancient rocks in Britain – Lewisian gneiss, which reaches back almost to the beginning of geological time. 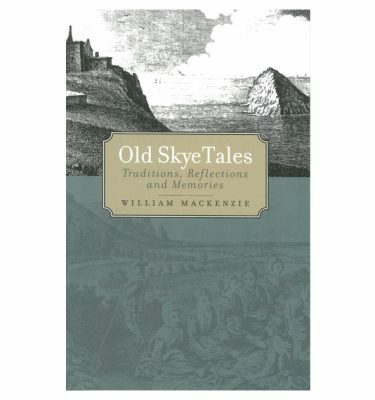 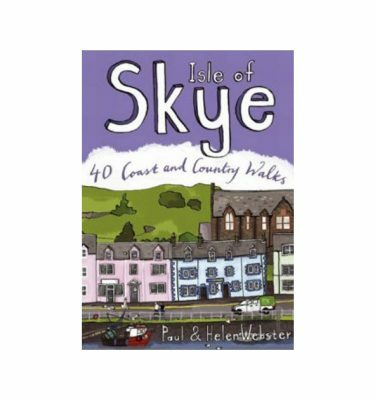 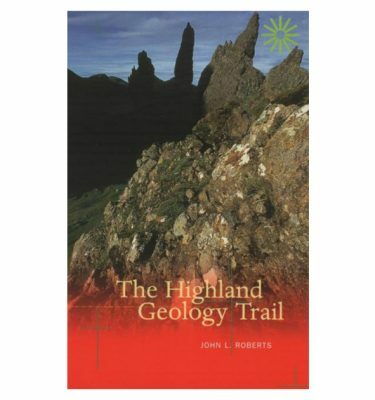 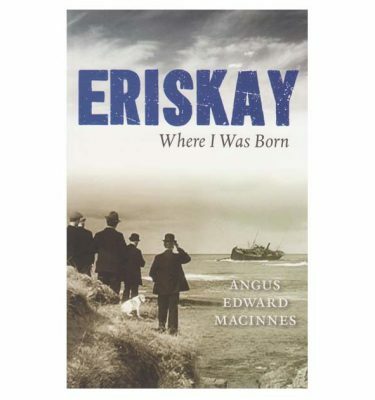 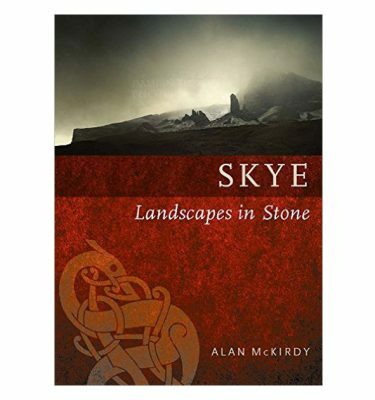 In this book Alan McKirdy explores these islands, together with the volcanic rocks that build the outposts of Rockall, St. Kilda and the Shiants, tracing their extraordinary journey through time and across the globe.